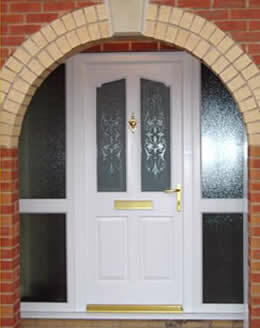 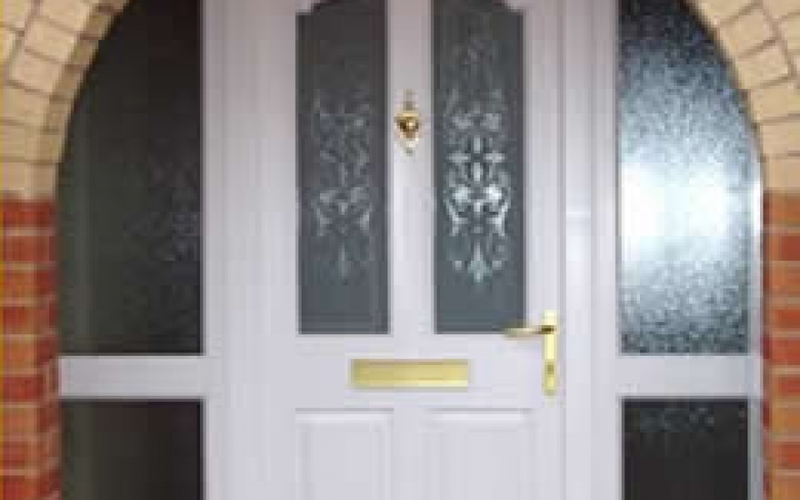 Replacement doors and windows bring class and stunning looks as well as performance to your home. 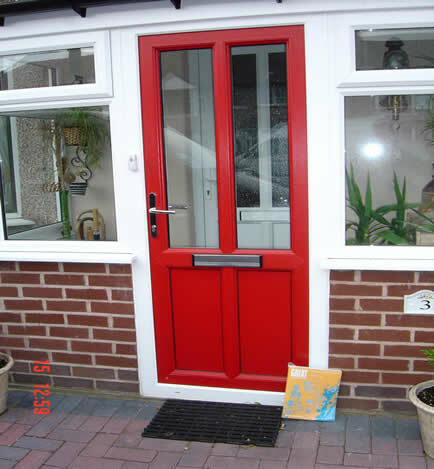 We can install a real design statement to make your home stand out from the crowd. 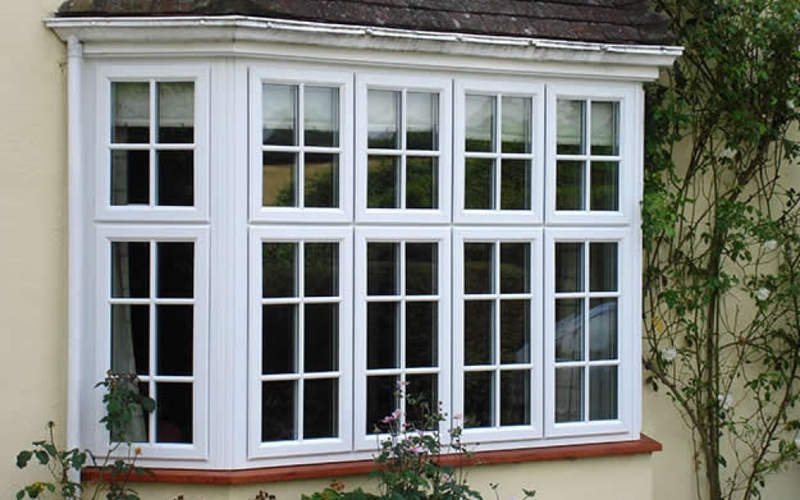 Looking for a professional and reliable double glazing company in Coventry and Warwickshire that you can trust? 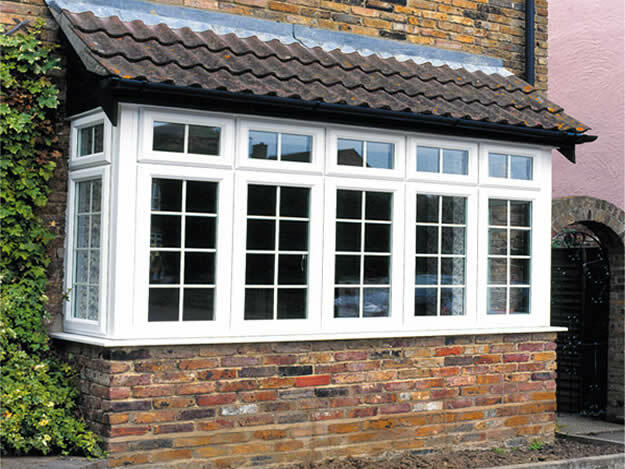 The style and type of windows you choose can make such a stunning impact on the appearance of your home. 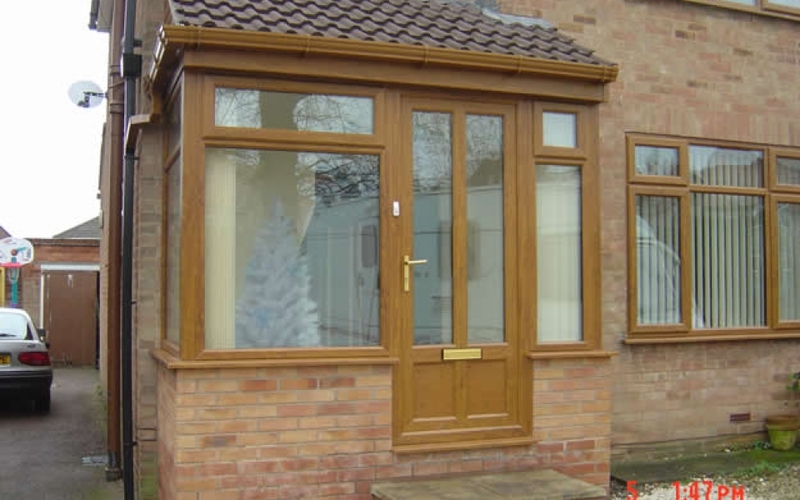 Focushomes offer long lasting and virtually maintenance free installations. 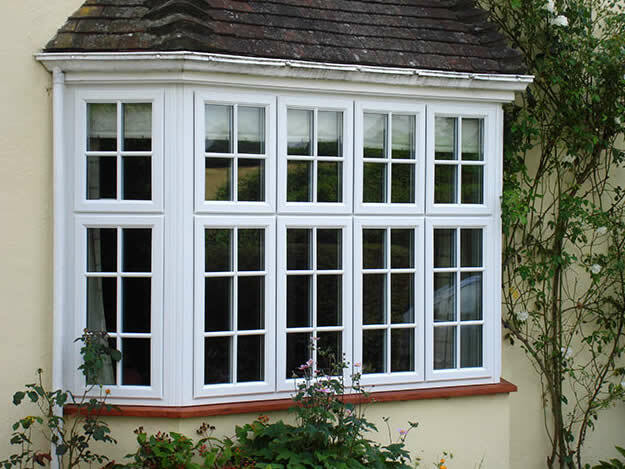 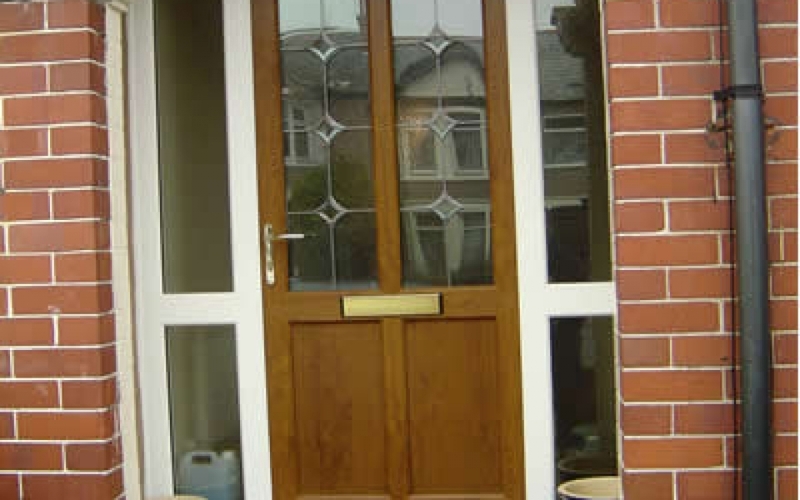 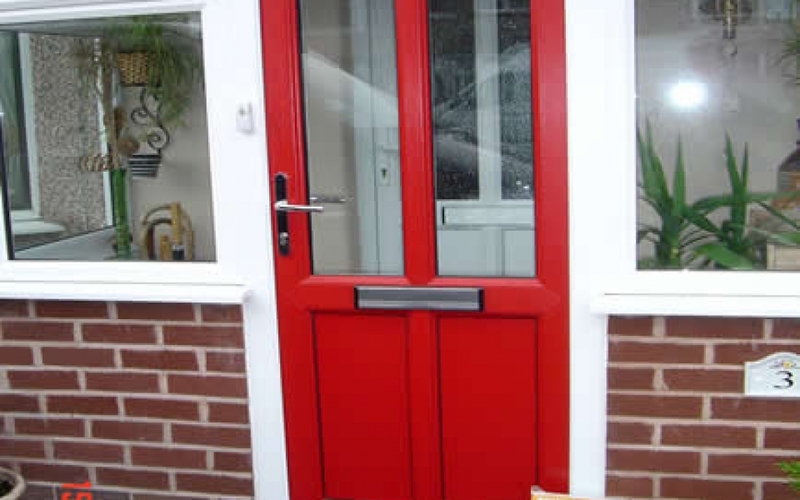 The right windows and doors from us can be the finishing touch to your home. 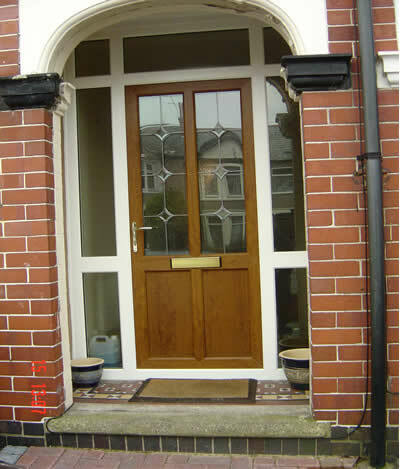 Low maintenance – high security – energy efficient and put simply…..simply better! 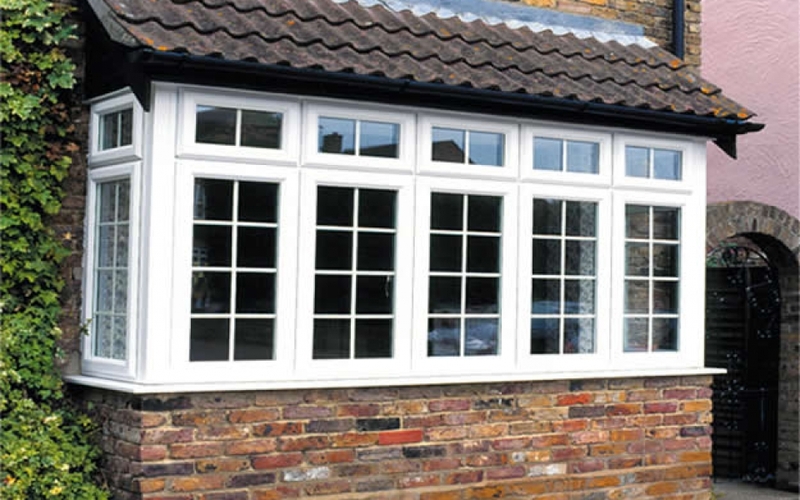 Our window frames come in two distinct styles – Ovolo which features a classic sculptured curve to the frame edge and Chamfered which has clean lines for a contemporary feel. 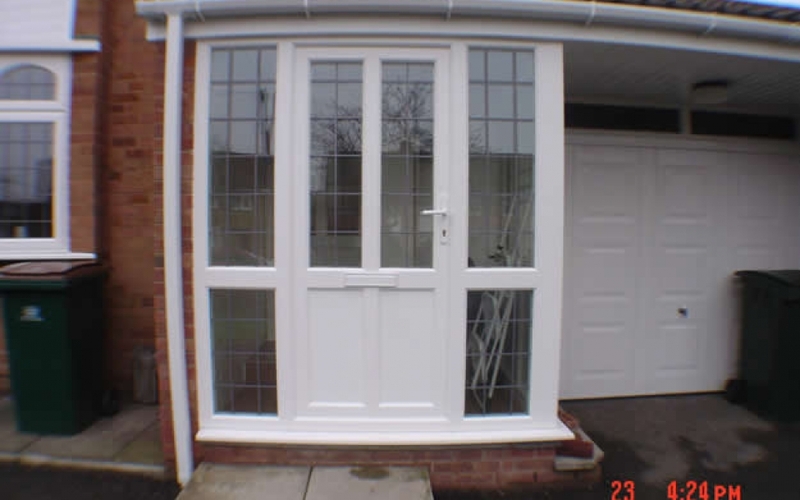 Which ever you choose – you can be guaranteed that we are fitting the best. 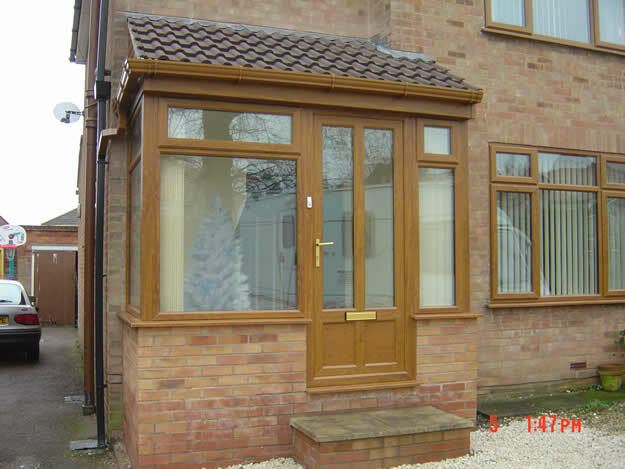 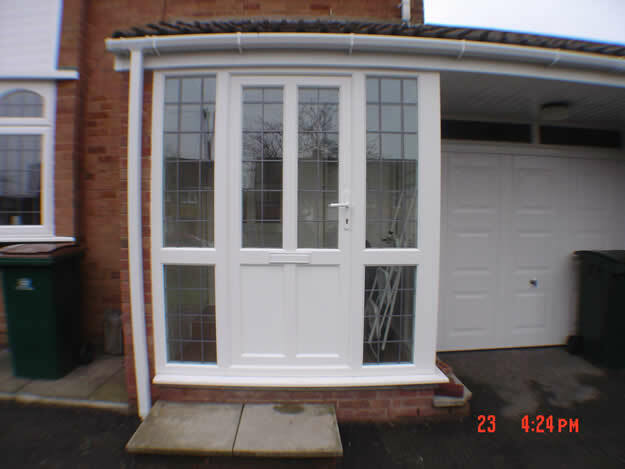 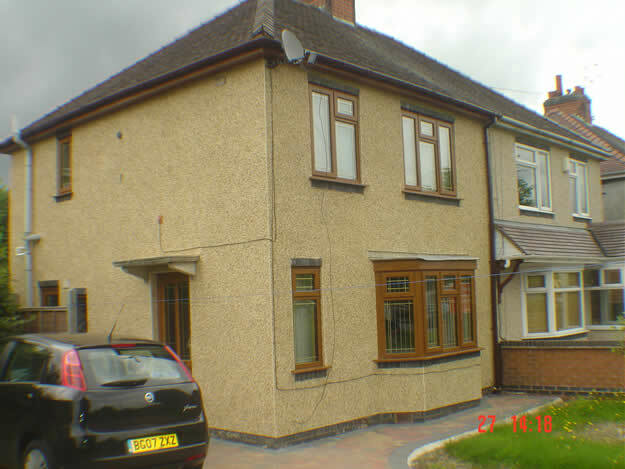 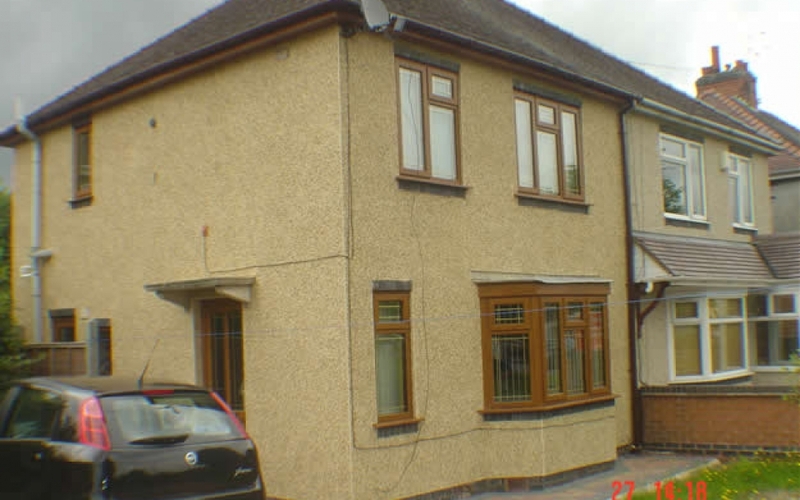 Please feel free to have a look at some of the double glazing jobs we have done in the gallery.